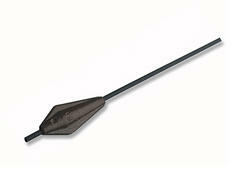 Plastic coated long distance lead with anti-tangle tube for professional carp fishing. 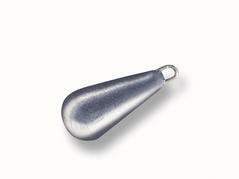 Classic pear shape lead with swivel. 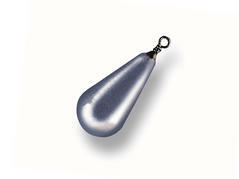 Pear shape lead with stainless steel eyelet - for heavy fishing. 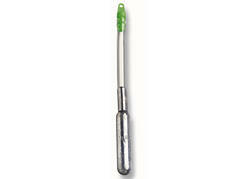 "Tiroler Hölzl" - essential for fishing in currents and fencefull waters. Slim plummet with eyelet and orange EVA, which holds the hook and spares the hook tip. Set consisting of 3 plummets with 5g, 10g and 15g. 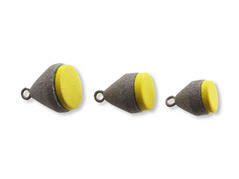 Compact plummet with eyelet and orange EVA, which holds the hook and spares the hook tip. 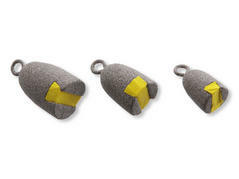 Set consisting of 3 plummets with 10g, 15g and 20g. 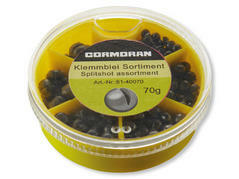 Small and handy round box with fine split shots (0.10g-0.64g) in 6 compartments. 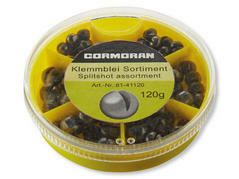 Large round box with fine split shots (0.10g-0.64g) in 6 compartments. 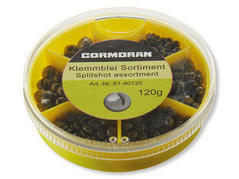 Large round box with fine split shots (0.64g-1.80g) in 6 compartments.